If you have a tortoise and you're working on an outdoor enclosure or you're just trying to vary the diet as much as you can, you'll definitely want to consider going outside of the grocery store for greens, flowers, and plants. You'll will want to consider growing a garden or landscaping your home. Just make sure that you don't use fertilizers, pesticides, or herbicides. You don't want to accidentally poison your tortoise. 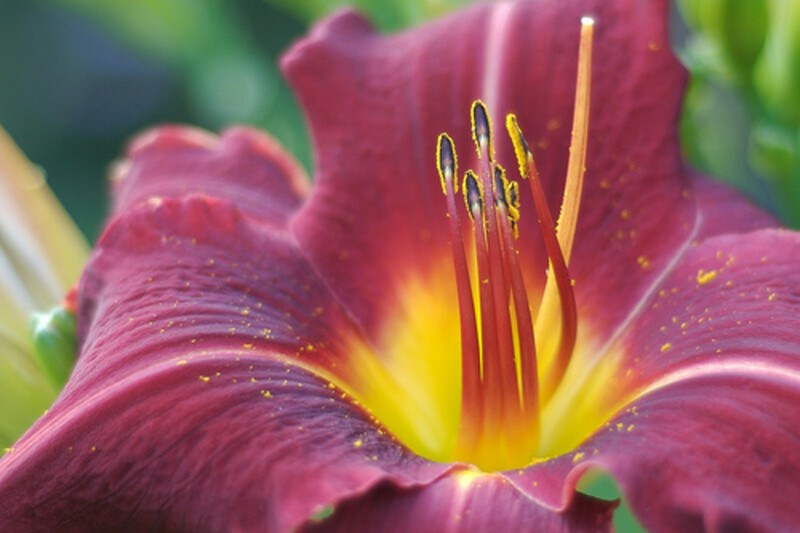 It's easier and cheaper to purchase seeds than it is a potted plant. When you purchase plant seeds, you can pot them and grow them in organic, all-natural soil. When you purchase potted plants from a plant nursery or the home gardening section of a home department store, you'll need to be very cautious of fertilizers. If you prefer to purchase a potted plant from the store, (when you get home) you'll want to wash off the roots of the plants, getting all of the dirt off the roots. Then re-pot the plant in un-fertilized soil. It's recommended that you let the newly re-potted plants sit for at least 3 months before putting them in your tortoise enclosure or offering them as food to your tortoise. You want to make sure that all fertilizers and poisons have been fully washed off and grown out of the plant before putting your pet at potential risk. Remember that it's better to err on the side of caution. 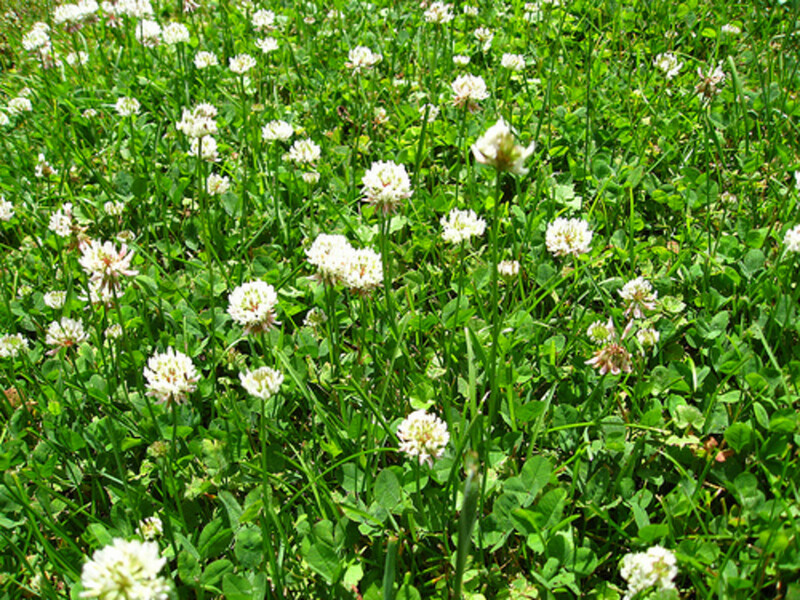 So, when landscaping your outdoor tortoise enclosure, you want to make sure that you use edible plants and flowers. Below is a pretty comprehensive list of edible plants, although I'm sure that there are a few that have not been listed. 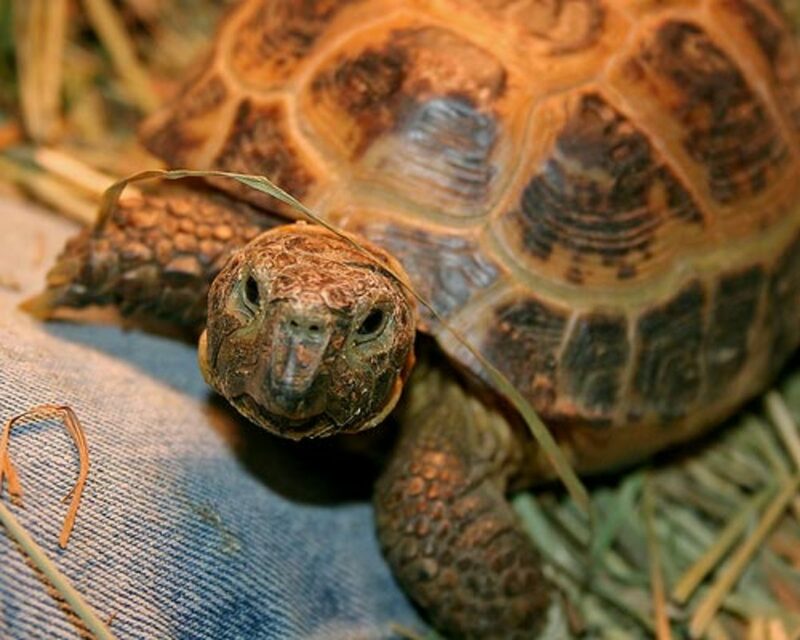 You'll also find a list of common plants that are toxic to your tortoise. Remember that these plants will help create a varied diet for your grazing tortoise. Keep them free of poisons (herbicides, pesticides, etc.) and fertilizers. You can easily grow a small garden for your tortoise, and pick a few plants, leaves, and flowers to change up your tortoises diet. Below is a pretty comprehensive list of plants, flowers, and grasses that your tortoise can eat. You'll find the scientific name on the left and the common name on the right. 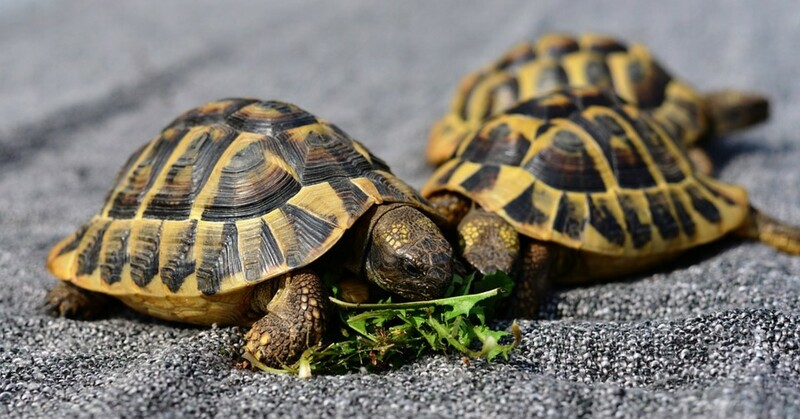 You can assume that the entire plant is safe for your tortoise to eat, unless otherwise specified with the portion of the plant that is edible- leaves, stems, and/or flowers- which will be found in parenthesis after the common name of the plant. Toxic plants that you want to avoid! This is not a complete list of plants that you want to avoid letting your tortoise eat, but it is pretty much packed with common plants that you'll find at a nursery or gardening department. These can be very toxic, and depending on how much your tortoise is able to eat before you spot it, the health problems will vary from mild to severe to even fatal. 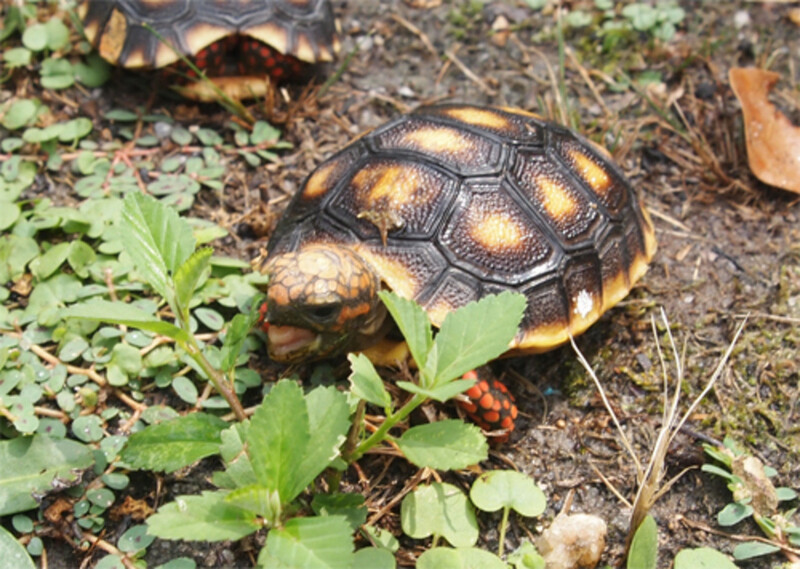 When setting up an outdoor tortoise enclosure, you'll want to be very careful of what plants and flowers you have already in your yard. If you notice any plants that are on the toxic plant list, the you'll want to remove them at the roots and find another place for them. 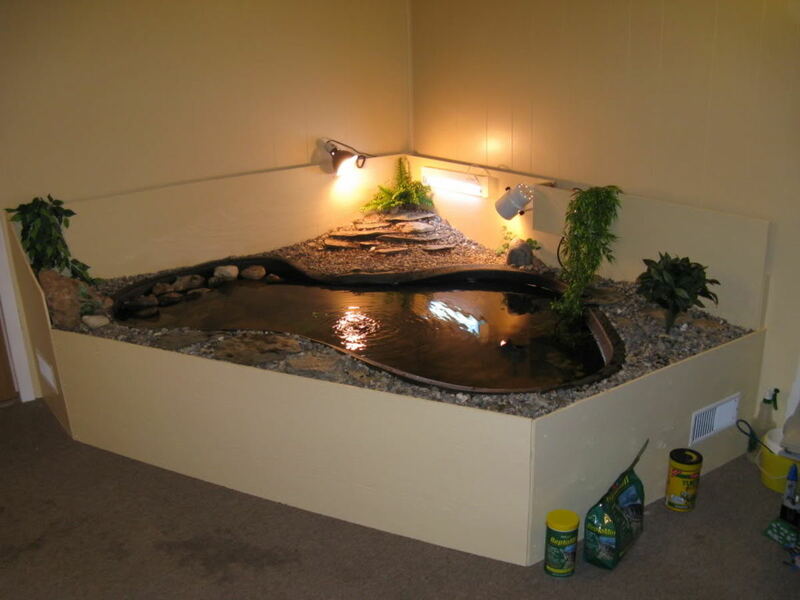 You don't want them anywhere near where your pet tortoise will be able to reach them. Tortoises should not have Lilly of the Valley, do not feed them it! Rose of sharon is safe to feed tortoises. I did not see Rose of Sharon is it safe for Tortoises? thanks, this helped a lot when I was researching tortoises when i was saving up for one. These are safe for all tortoises. Are these safe for all tortoises?? 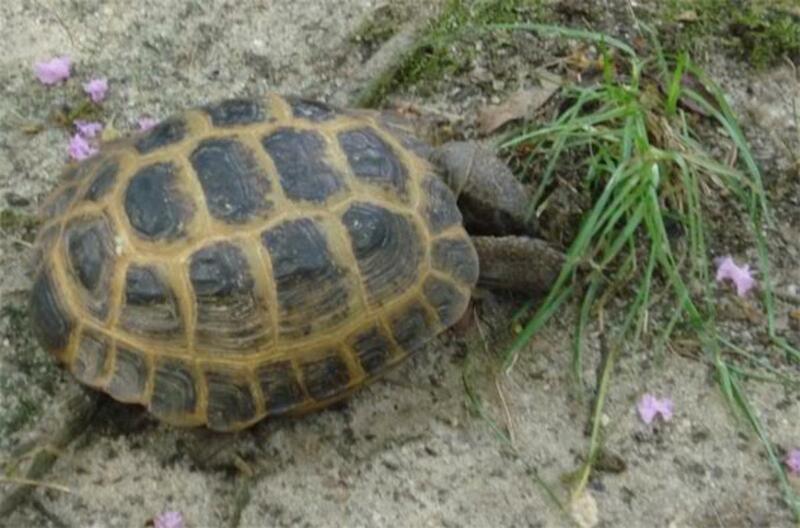 Specifically Hermann's tortoise? Thanks very handy information. 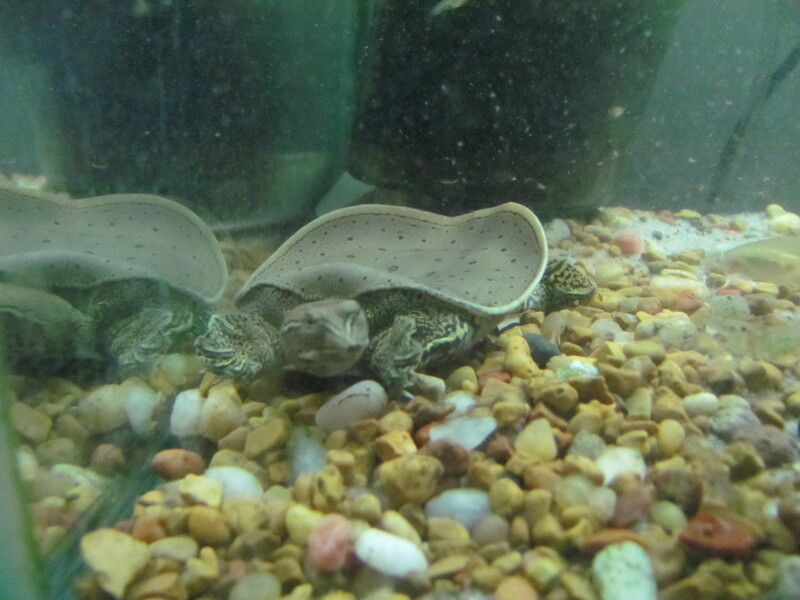 When my turtle grows out of his current terrarium I plan to make a bigger one and grow some plants in there for him. Thank you for your concern, but all of my resources all list the plant as safe. I guess it is something that people should use with caution. Your resource says it's bad, but I used several when composing this, all have it as safe.